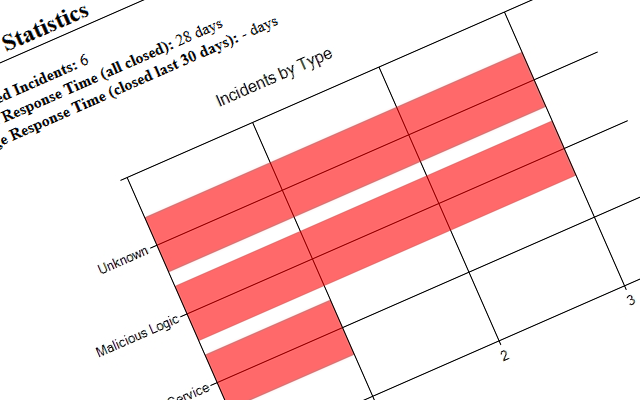 Track incidents, maintain investigation notes, and identify affected assets and business functions. Responding quickly and efficiently to security incidents is a key component in maintaining overall security. 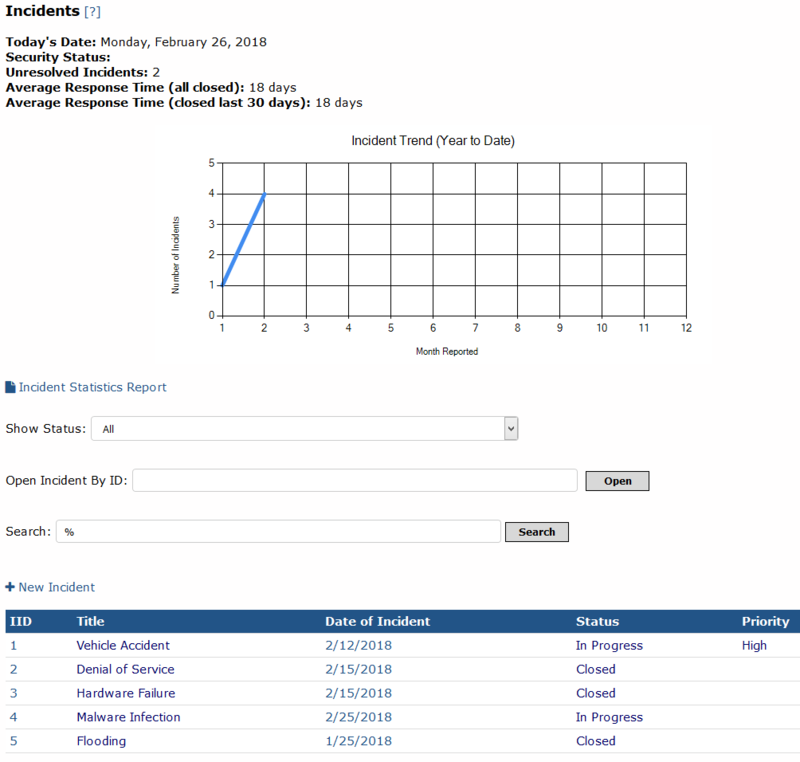 The DefenseOps platform allows you to track reported incidents, maintain investigation notes, and identify affected assets and business functions.